Making the Croswell a part of your estate planning does more than just help your community … it also can have huge financial benefits for both you and your family! By including the Croswell in your long-term financial plans, you can make a positive impact on people’s lives for many generations to come. 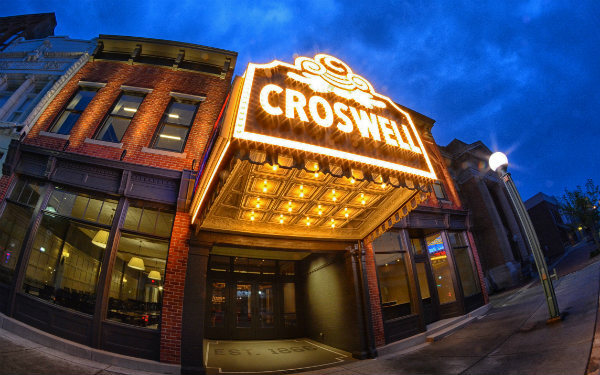 To learn more about planned giving opportunities at the Croswell, please contact Kyrie Bristle at 517-263-6868 or kbristle@croswell.org. Thank you to the friends who have joined the 1866 Society by making the Croswell part of their estate plans!